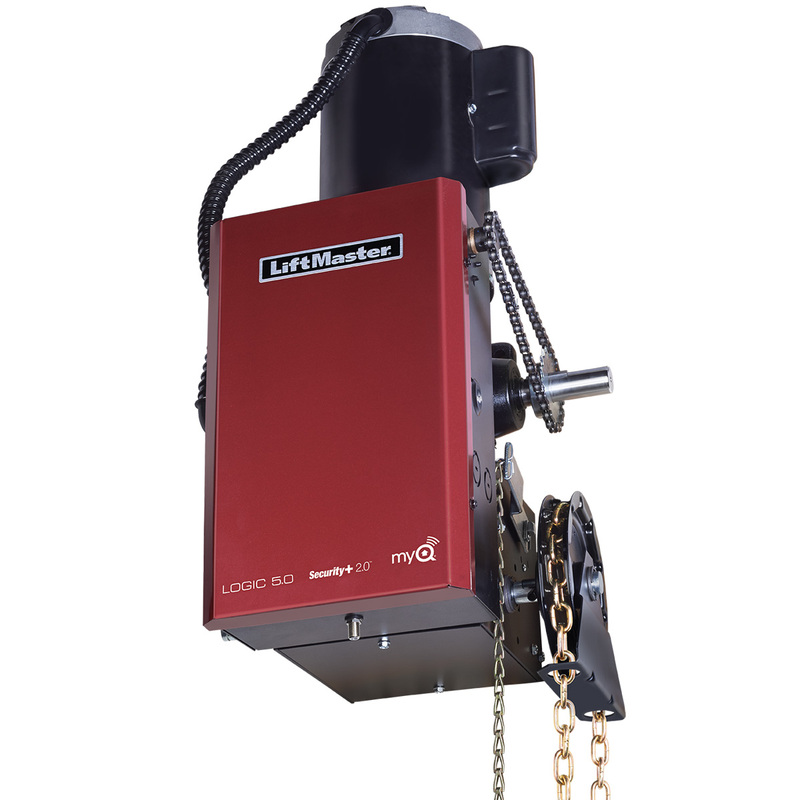 Model GH is a heavy industrial-duty gear-reduced hoist operator. It features a removable hinged electrical box cover and is easily field-converted in seconds for a left or right-handed drive and hoist. Click to view the brochure for full details or call us at (888) 371-7242 to choose a commercial Garage Door Opener that is right for you.